Just wondering what everyone's else has for favorite movies? 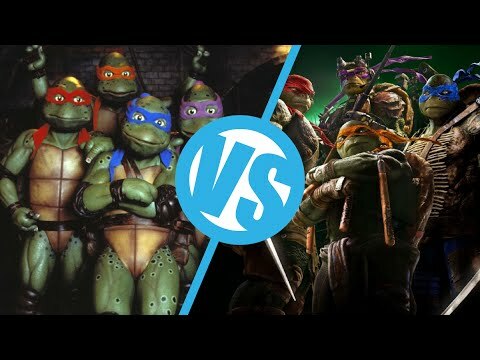 The old teenage mutton ninja turtle movies were awesome! I have not seen the new ones though. I have seen Taken, great movie . stick with the old Ninja turtles, the new ones are dreck. As were (in my opinion) the realism of the costumes (if they even use those anymore). No there are differences! They tried to make them look all tough in the new ones! They do not need to be tough, they are turtle that can walk, talk and have awesome karate skills! They do not need to look tough when they already are! Well I personally think they look nothing alike, but such is just my opinion. oh, things like 'the longest day" "flags of our fathers" "TORA! TORA! TORA!" and things like that.